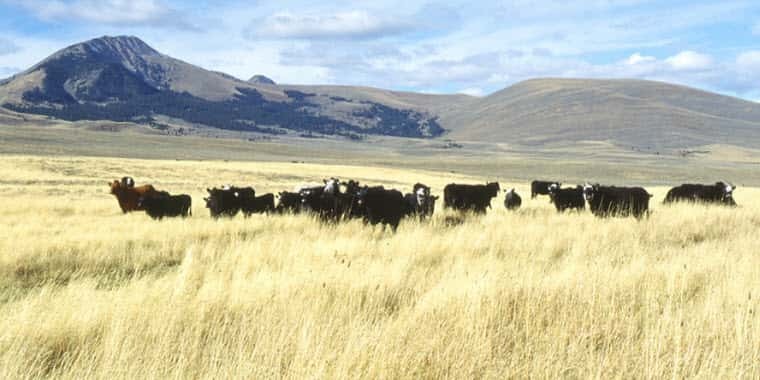 Many ranchers philosophically disagree with the mission of the American Prairie Reserve to buy private ranchland, take it out of ag production, and create the largest nature reserve in the continental U.S. They worry about the long-term effect that transfer will have on their communities and their culture. Even more of those ranchers are worried that if APR increases the number of predators and bison on their own APR land, those predators and large ungulates could potentially cause serious property damage on the neighboring ranches. APR has organized a free conference in Lewistown, January 23-25 titled “Living With Wildlife” that they say “offers ranchers the opportunity to gather with other ranchers to share challenges, lessons learned, and solutions for living with wildlife, while protecting livestock”. Ranchers live with wildlife every day, and so they are generally skeptical of any stranger’s free advice, especially when that “expert” is not from their part of the world. Most ranchers enjoy their role in enhancing wildlife, because they just naturally love animals, and they know what good stewardship looks like. 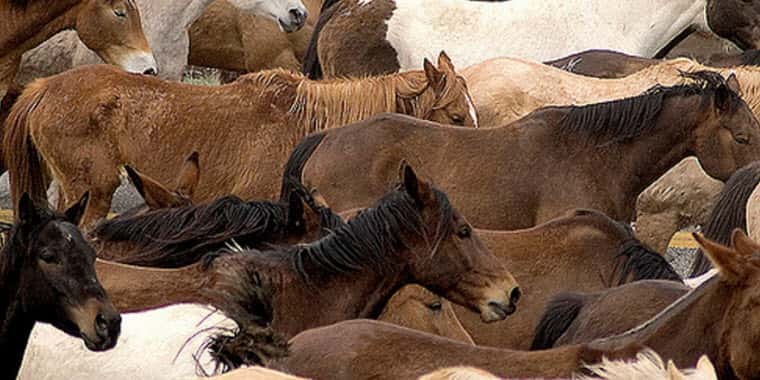 It is not “wildlife” that causes ranchers heartburn, instead, the issue for them is “predators and large ungulates that destroy their property”. Oftentimes the “solutions” that ranchers hear about are not actually realistic, or at least are not economically sustainable in the real world of ranching in central Montana. Usually those “solutions” only translate into higher costs of production, for a high-risk ranching industry that already operates on an extremely thin margin. So ranchers have a dilemma. Should they take time away from calving and winter livestock feeding and attend the conference, or just ignore it? If they attend, they worry that they might be viewed as being supportive of APR, which for many is definitely not the case. They don’t want to be unwitting partners in the APR agenda. But if they choose to boycott the APR’s “Living with Wildlife” conference, then their perspective may not be included in the dialog at all. And, there is always the possibility that if they stay home, they might just miss an opportunity to learn about a new wildlife management practice that could help their ranch.. 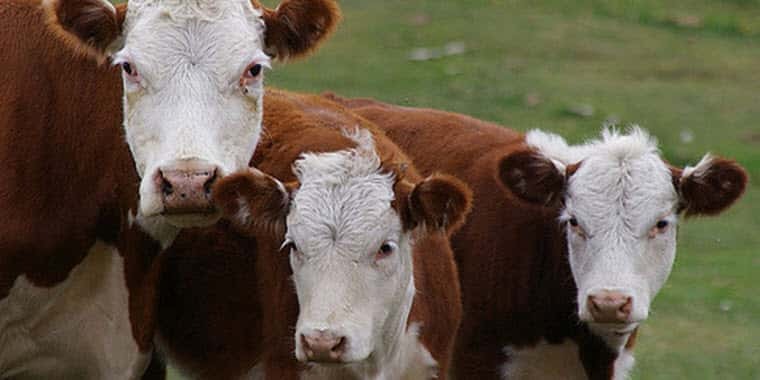 When rancher Trina Jo Bradley, Vice President of the Marias River Livestock Association, heard about the conference, she volunteered to serve as a panelist on the topic of “Conflict Reduction Practices”, and she encourages area ag producers to attend the upcoming “Living with Wildlife” Conference in Lewistown. Well, what the heck. If you are headed for Lewistown to take in the Montana Winter Fair that day anyway, maybe it would be worth stopping by the Yogo Inn to see what’s going on.